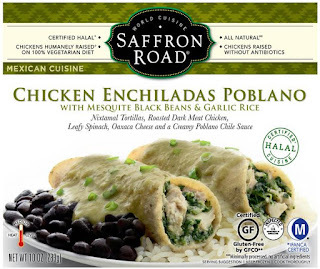 Saffron Road has rolled out a new gluten-free line of frozen meals inspired by traditional Mexican cuisine. The four new frozen entrees are: Enchiladas Al Chipotle, Achiote Roasted Chicken, Chicken Enchiladas Poblano and Beef Chile Colorado. Each of the entrees is served with mesquite black beans and garlic rice. Daiya Foods has teamed up with Beyond Meat to extend its frozen pizza lineup. 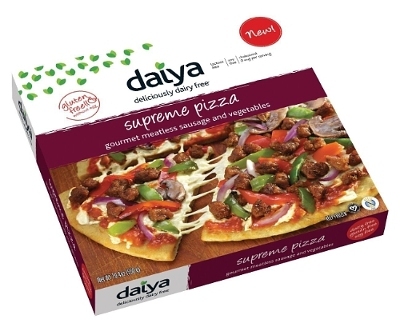 The new "Supreme Pizza" offering combines Daiya's dairy-free Mozzarella Style Shreds with Beyond Meat gourmet meatless sausage, peppers and onions and tomato sauce atop a crispy gluten-free crust. The Supreme Pizza (MSRP $8.99) joins five other gluten-free take-and-bake pizza varieties: Cheeze Lover's, Margherita, Fire-Roasted Vegetable, Mushroom & Garlic and Pizza Bianca. 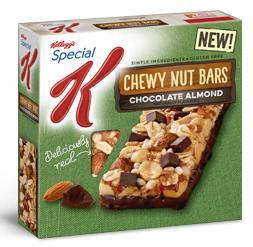 Look for Kellogg's Special K-branded gluten-free Chewy Nut Bars on store shelves. They come in two varieties: Chocolate Almond and Cranberry Almond. All but one variety of tacos at the recently opened Dos Tacos near Rittenhouse Square in Center City Philadelphia (120 S. 15th St., 215-567-8226) are gluten free; only the "Ta-Korea" tacos are not an option due to the marinade. The corn tortillas are made fresh daily and the chips are prepared separately. Returning for a second summer season, Spruce Street Harbor Park at Penn's Landing in Philadelphia (Columbus Blvd. and Spruce St., 215-922-2386) is open now through September 27, seven days a week. 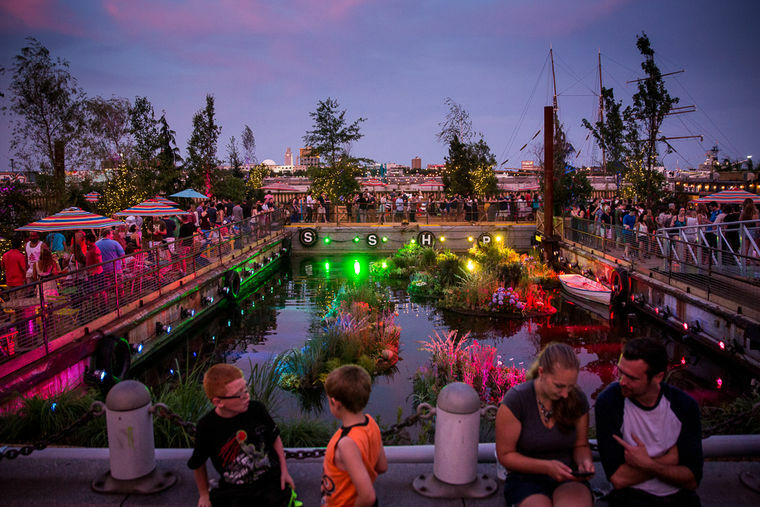 The park is free and open to the public, with pay-as-you-go gluten-free food, drinks and games. Dine-in movie chain Studio Movie Grill plans to open in Upper Darby (53 S. 69th St.) this summer. 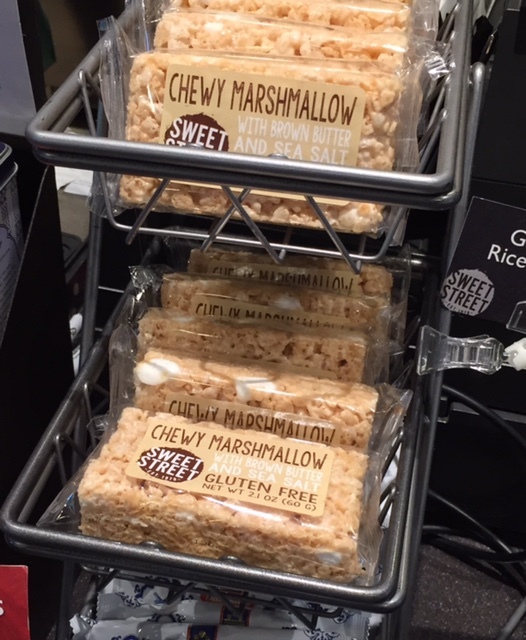 The theater kitchens offer gluten-free hamburger buns. Rosa Blanca, the Center City Philadelphia Cuban diner from Jose Garces, closed last weekend and will reopen in the fall with a different concept. 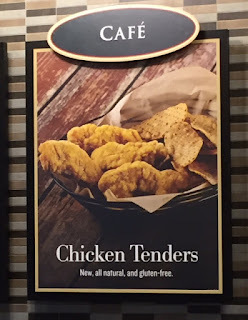 The Market at Cherry Hill's Farm & Fisherman (1442 W. Rt. 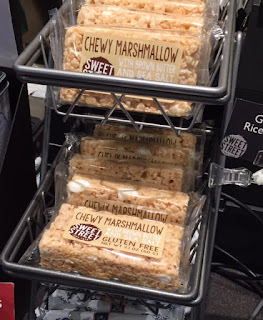 70, 856-356-2286) is now selling two kinds of gluten-free cookies from local baker Sugar & Spice: White & Dark Chocolate Chip with Macadamia Nuts and Snickerdoodles. 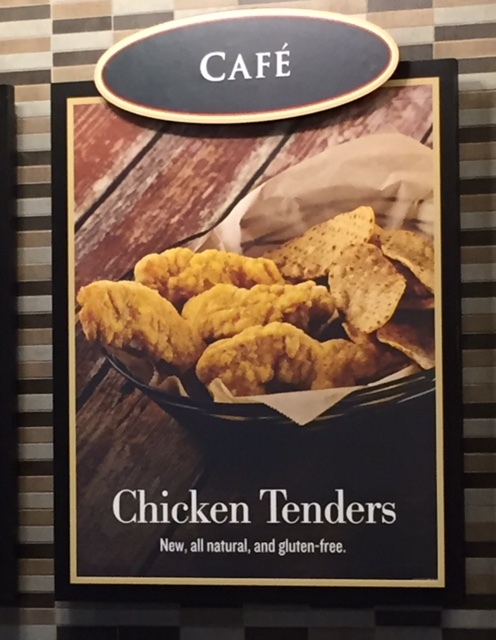 Looking at a bottle of Coors Peak Copper Lager, you might not realize it's gluten free - and that's a good thing. Using a combination of malted brown rice, pea protein, hops and caramel sugar, MillerCoors has created a brew that smells and tastes more like a traditional lager. The sweet caramel and toasted maltiness flavors remind me of an Oktoberfest lager. 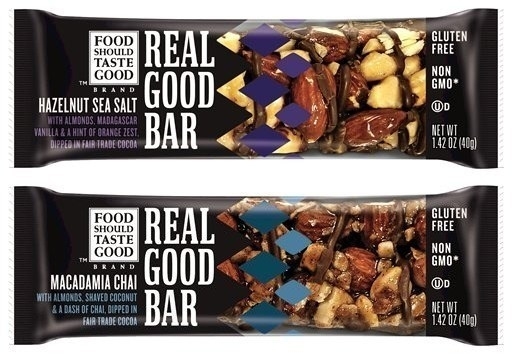 There's little hop aroma or flavor and the pea protein is not noticeable. 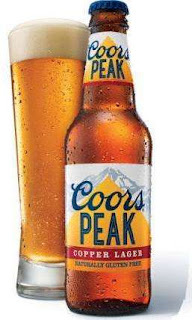 I'm guessing the pea protein in the gluten-free-certified Coors Peak (4.7% ABV) was added to give the beer more substance and body, but this beer remains quite thin. The real key here, however, is what the brewers didn't put in the recipe: sorghum. When used in large quantities, sorghum can give beer an off-putting sour taste that overwhelms all other flavors. This beer tastes like a beer. Coors Peak Copper Lager is without a doubt the best beer that Coors makes - gluten free or otherwise. With widespread distribution, I have no doubt that it would knock Redbridge from its perch as the nation's best-selling gluten-free beer.